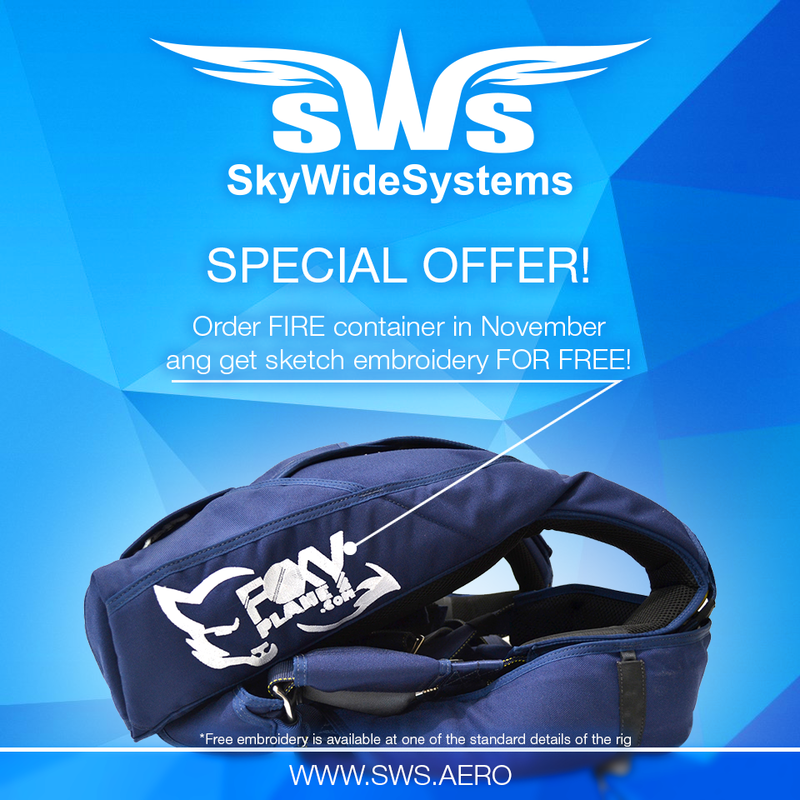 Ordering Fire container in November you get sketch embroidery for free. Free embroidery is available at one of the standard details of the rig. The layout for the embroidery has to be in curves only (file extensions cdr or ai). Please send cdr files not exceeding CorelDraw 13.0 release.